We are a full-service locksmith company that services all of North Richland Hills. Our locksmiths are fully licensed, experienced, and licensed! If you are locked out of your home, vehicle, or just need new keys. 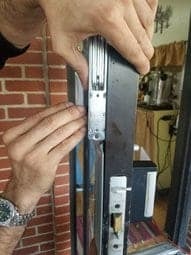 When you need a locksmith we are here for you! Because we know how frustrating it can be when you need a locksmith we have great response time! 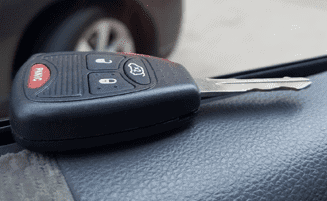 Also, we can service most makes/models of vehicles including key fobs, push start, and more! Call us or stop by our store-front today! 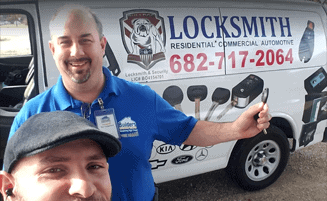 Your full-service locksmith in North Richland Hills! Our North Richland Hills locksmiths will arrive in a timely manner. Give you a price quote before we begin work. Because we understand that newer vehicles come with added security measures we use state of the art equipment and tools. Whether you just need your car door unlocked, or home, need keys, or just need a new key programmed. Here at Bulldog Locksmith we can handle any job big or small! 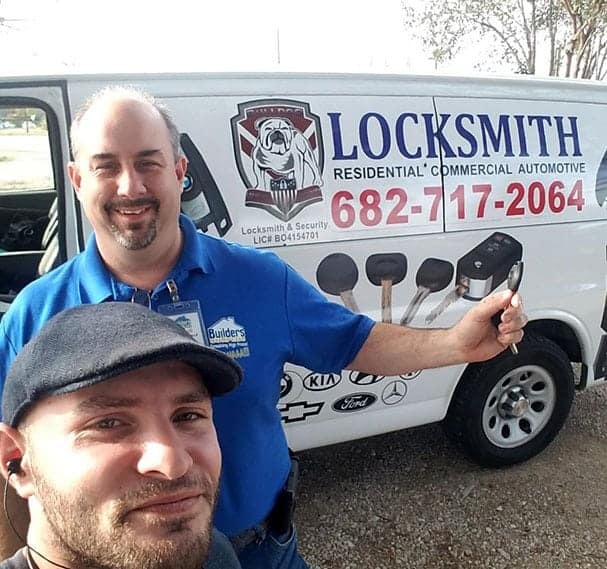 Do you need a commercial locksmith in North Richland Hills? Our fully licensed, insured, experienced, technicians can handle all your commercial locksmith needs. We understand that getting locked out can be frustrating! Overwhelming and can leave you feeling confused, upset, and it’s typically when you have a million things to do! But because we are located in North Richland Hills we can arrive quickly and our experienced locksmith can get you back in business in no time! Helping relieve the stress and worry of not knowing what to do or if your going to make it on time! Locked out? Need a new key fob? 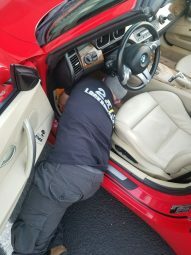 We can handle all of your automotive locksmith needs! Give us a call or stop by our store-front today. If you are locked out we can help! Need new keys, locks, master keys, or rekeys. Our professional North Richland Hills Locksmiths can handle all of your residential locksmith needs. Need a North Richland Hills commercial locksmith? Our technicians can handle rekeys, access control, locks, and more! Call us or stop by our store-front. When everyone has gone home for the day or it’s the middle of the night! Don’t worry, our locksmiths will save the day with our emergency locksmith services. Using superior equipment, tools, locks, and keys. Because we understand your security is important! Also, how frustrating it can be when it doesn’t work. So we only use the highest of quality brand name locks and keys. All of our techs are licensed and insured! In the unlikely event that something goes wrong you don’t need to worry about having a no name non-insured company to deal with! 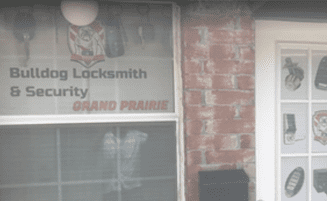 When you need a North Richland Hills Locksmith. Don’t hesitate to make the right choice and give our experienced, licensed, and insured locksmiths a call! Don’t leave your security in the hands of inexperienced technicians. Because we are a North Richland Hills locksmith company that takes pride in our work. 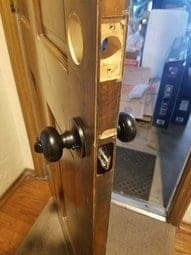 Our company only employs licensed locksmiths. So you don’t need to worry about some unexperienced technician wasting your time or damaging your locks. Because every lock is different, we use a wide variety of state of the art tools. 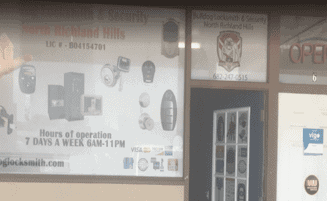 Knowing which tool or product is best for each application can be quickly identified by the North Richland Hills locksmith dispatched to you. 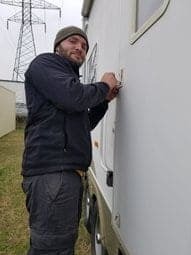 Also, if you are just in need of a rekey or need a new lock stop by our store-front and one of our technicians would be happy to help you with all of your key needs. 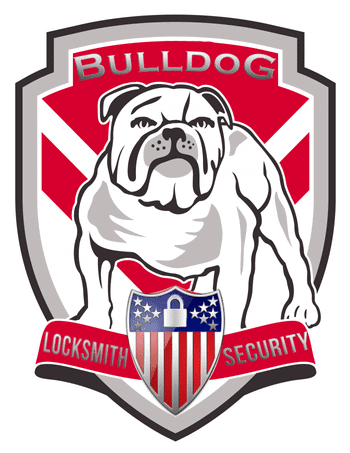 At Bulldog Locksmith we thrive for customer satisfaction! Using new technology, quality products, and by not cutting corners we know you will be pleased with our services. Unlike some companies that use outdated equipment or take a higher risk of damaging locks, windows, your car ignition system. Our technicians will not recommend or use sub-par keys, fobs, or locks because, we know they won’t last and let’s face it nobody likes to have to call a locksmith!